Today bestselling author, Sherry Soule has some exciting news to share with us! 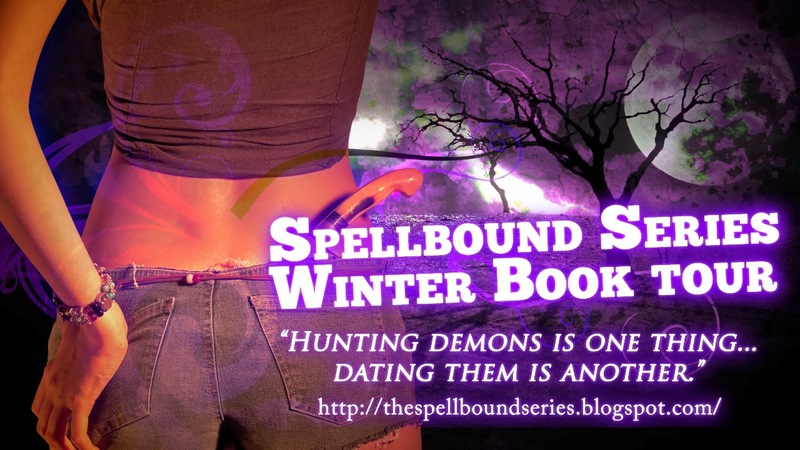 All the previously published books in the Spellbound series have been rewritten and republished with more epic romance and suspenseful thrills. The new versions also include exclusive bonus material and brand new scenes. Even additional scenes from charming, bad-boy, Trent Donovan’s point-of-view! To help promote the new editions, she is doing this awesome book tour to share the update with fellow booklovers. Hi everyone, I’m Sherry Soule—waving from the SF Bay Area in California, where I’m chilling on my laptop and chatting on Twitter about my favorite books and movies. Author Sherry Soule has a treat for all my followers today. 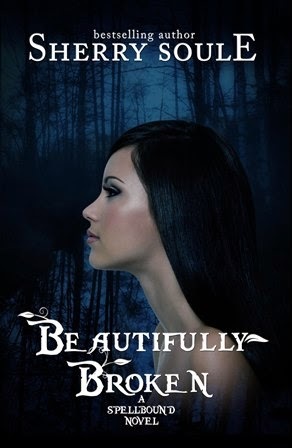 Take this super fun quiz to see which character BEST suits YOU and score an eBook version of the first book in this unforgettable YA series, BEAUTIFULLY BROKEN! Would you be better friends with Shiloh or Ariana? Are you a quirky, romantic witch with magickal powers? Or a snarky and outgoing blond with lots of vitality? Well, they both love to read, have their own sense of style, and have big dreams for the future—but while they share those things, Shiloh’s tall, and Ariana’s not. Ariana’s got major curves and Shiloh’s super skinny. Ariana hearts Christina Aguilera and Shiloh’s all about the Foo Fighters. Take this quiz and be sure to check the bottom of the post for the details regarding this random giveaway. 1. You have $150 to spend. Where do you go? b. Hot Topic, of course! d. Steve Madden. A girl can never have too many shoes! 2. It is dinnertime. What are you in the mood for? a. BBQ Chicken Pizza. Yum! 3. The fog in Whispering Pines is extra thick. What keeps you warm? a. Bolero jacket with Lucky jeans and Uggs. c. The fires of hell—so toasty! 4. What is your dream destination? a. Hawaii. Warm and tropical. Plus hot guys. c. Underworld. One way ticket—please! d. Paris. The city of romance! 5. What’s your favorite footwear? a. Tyler Lockwood—furry and supercute! 7. What’s your favorite TV show? 9. What’s your dream job? 10. What pet would you like to own? b. The Craft—awesome witch movie! d. Ginger Snaps—werewolves are cool. 12. What is the best season? a. Spring. Warmer weather and blooming flowers. 13. What is your favorite color? a. Silver, it’s sparkly and magical. b. Pink. I can be a feminist girly-girl and like pink! c. Red, the color of blood. Mostly a's: You and Ariana need to hang at the bookstore! Mostly b's: Shiloh has a haunted house to cleanse—you free tonight? Mostly c's: Too bad you’re not friends with either girl, because creatures of the underworld are watching you! Hurry and retake the quiz! Mostly d's: Ariana and Shiloh are your new BFFs! Random winner will be picked on December 21st. Please check back on that day to find out if you’re the lucky winner. 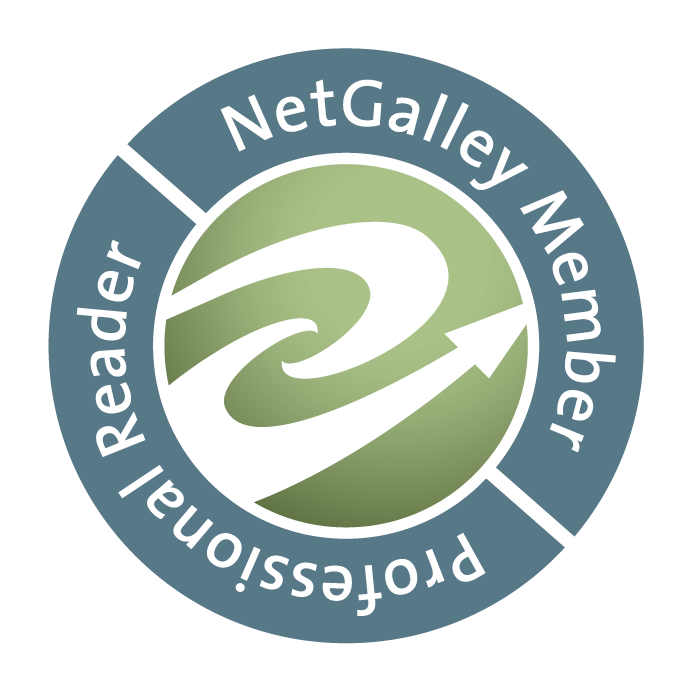 Your eBook will be delivered via email to download to your e-Reader. Those who enter must have an eReader to redeem this prize. All prizes will be electronically delivered. Please review all terms & conditions before entering. Deadly Witchcraft. Ghostly Threats. Doomed Romance. They say every town has its secrets, but that doesn’t even begin to describe Fallen Oaks. The townsfolk are a superstitious lot and the mystical disappearance of a local teen has everyone murmuring about a centuries old witch’s curse. When sixteen-year-old Shiloh Trudell takes a summer job at Craven Manor, she discovers a ghost with an agenda. That’s where she meets the new town hottie, Trent Donovan, and immediately becomes enchanted by his charms. Finally, Shiloh’s met someone who is supercute and totally into her, but Trent is immersed in the cunning deception that surrounds the mysterious Craven Manor. So much so that he may lose sight of what is truly important to him. And she can’t decide whether she wants to shake him or kiss him. Yet neither one of them can deny the immediate, passionate connection growing between them. With cryptic messages from a pesky wraith, Shiloh will finally begin to understand the mysterious significance of the strange mark branded on her wrist and decide how much she’s willing to sacrifice to protect the other teenagers in town. Unfortunately, for Shiloh, not all ghosts want help crossing over. Some want vengeance. What'd you get guys? I got "Mostly d's: Ariana and Shiloh are your new BFFs!". Yay! Have I ever mentioned my addiction to personality quizzes? ;) Hope you enjoyed today's post from Sherry. Thanks for having me as a guest. I hope everyone enjoys this entertaining post, and checks out the newly revised Spellbound series! Hey! Please check out My Books! cute quiz i got mostly B's. November Releases from Entangled Teen!